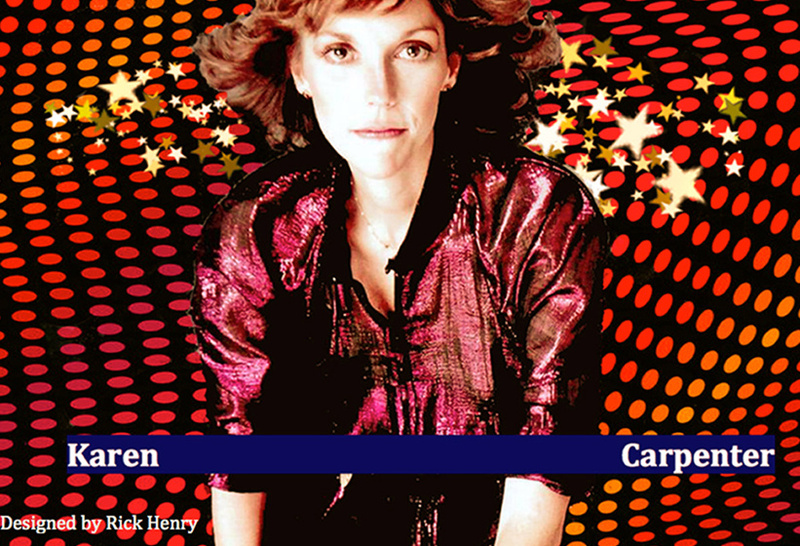 The world has embraced Karen Carpenter and Richard Carpenter and their music since 1969. Through the years, the famous brother and sister duo enriched the music scene with 10 studio albums, 3 posthumous albums and countless compilations featuring melodious songs of hope, love, and joy. Fans who have been loyal and faithful followers regret the fact that uncompleted, unreleased solo tracks of songs sung by Karen still exist. While we recognize that this is a huge undertaking, we are confident that the end result will surpass expectations and be a rewarding experience for all. The world wants to welcome these unreleased songs not only as a tribute to the memory of Karen, but also as a tribute to both Karen and Richard, and what they represented to us as Carpenters. This is music to be enjoyed by those of us who have grown up with Carpenters, and by a new generation of listeners who also appreciate Karen's superb vocal qualities. We, the fans, believe the time to move forward with this undertaking is now, 30+ years since the anniversary of Karen's passing. If you support our efforts and share our desire to see the remaining solo tracks released, then please add your name below.